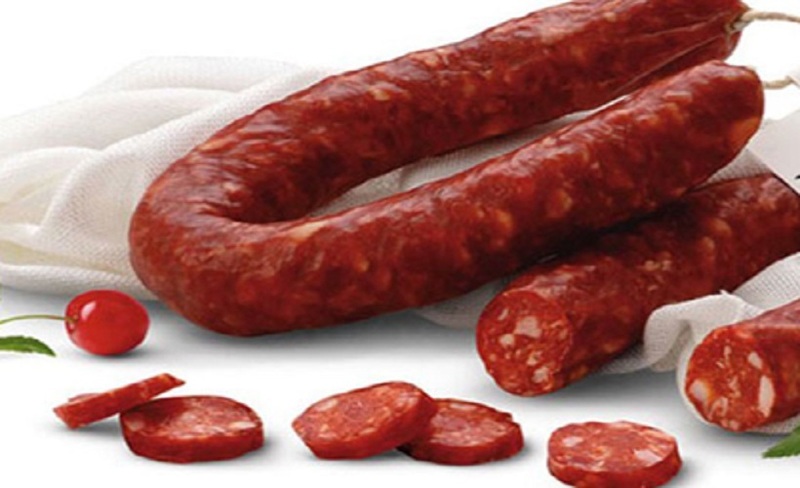 This spicy sausage is one of Calabrian main type of salami, and got a tubular shape, horseshoe, and a weight of about 0.4 Kg. Rose color. Carbohydrates: 1.50%, of which Sugars 0.40%. Energy value: 344 Kcal or 1433 Kjoule. Like Bergamot, another true essence of Calabrian gastronomy is olive oil. Such authentic food is full of culture, history and is a must of Southern cuisine. The trynomial of wine (Cirò and Donnici), bread (for example, Donnici bread quality, near Cosenza) and olive oil (Nocellara and Carolea) is the true basis of daily life of Calabrian people. The real Southern gastronomy is able to combine quality and wellness; at the same time, the region of Calabria lives on export of Olive Oil. 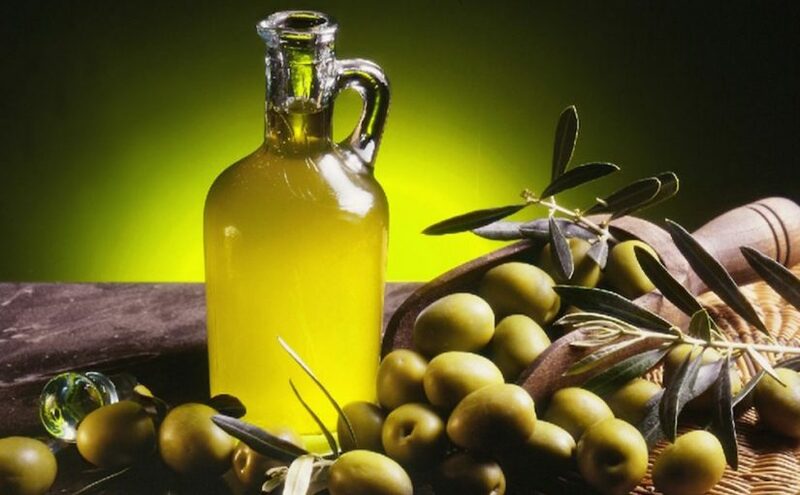 Namely, Calabria is, now, the source of 25% PRODUCTION OF ITALIAN OLIVE OIL; at the same time, among the top six olive oil of the world, two are Calabrian, and, commercially, Calabrian oil is sold to wholesalers who take this dense, robust Calabrian olive oil and mix it with that of other regions. After careful growing, a delicate harvesting by hand, and cold pressing in cutting-edge olive press, Calabrian extra virgin olive oil fully reflects authentic tastes and aromas of the land, where the trees grew. In fact, two mains, typical Calabrian Olive Varieties are CAROLEA andNOCELLARA. Of course this kind of olive oil is recognized at European level. In fact, Calabrian olive oil corresponds to the trade names provided for in Directive 136/6623 / EEC, Reg. EC 2568/91 and Reg. EC 1989/03. •Saffron oil and derivatives of saffron oil of raw olives.